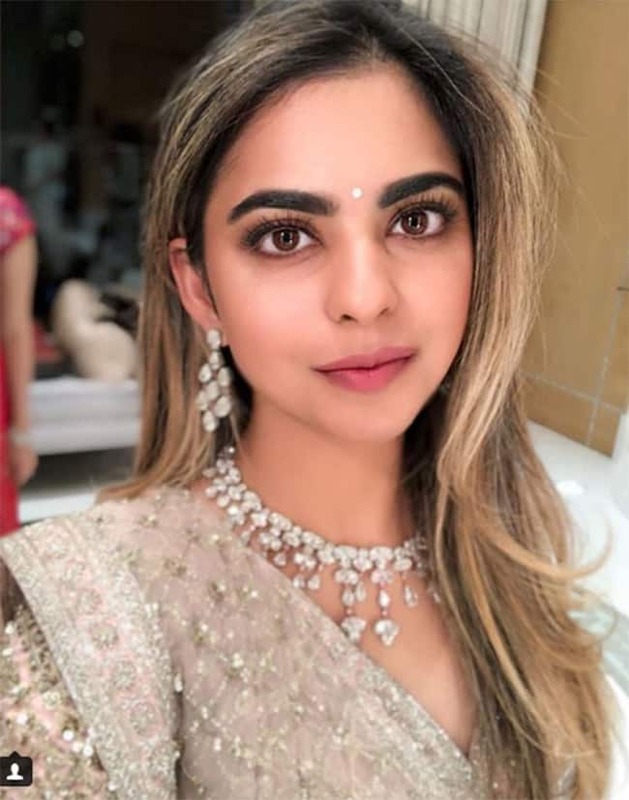 After twin brother Akash Ambani, Sister Isha Ambani also gets engaged after a few weeks of his engagement. This called for double celebration for Mukesh Ambani’s family and the party was huge at Antila on Monday evening collapsing the party with Sonam and Anand Ahuja’s sangeet ceremony. 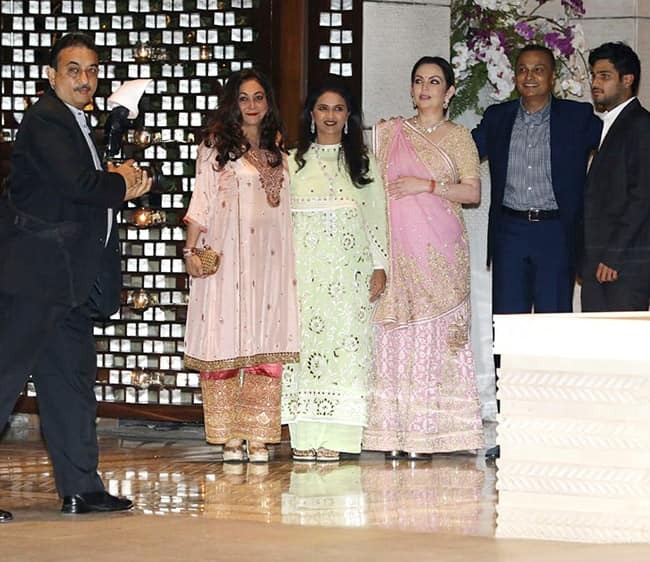 Mukesh Ambani had hosted a grand party for celebrating his daughter’s engagement with Anand Piramal at Antila and all the celebrities couldn’t miss it. Deepika Padukone-Ranbir Kapoor Dance to Ranveer Singh's Aankh Maarey And Fans Can't Keep Calm!